The Registrar of Companies (ROC), Mumbai said in an RTI reply that Tata Sons and TCS had violated rules to dismiss Cyrus Mistry. Sacking Cyrus Mistry as the Chairman and Director of Tata Sons and TCS violated provisions of Companies Act, RBI rules and more importantly, Tatas’ articles of association, said RoC, Mumbai in an RTI reply. Citing the National Company Law Tribunal (NCLT ) order which dismissed Mistry’s petition challenging his removal, Tata Sons maintained that all the necessary processes under the Companies Act were followed in removing Mistry as the Group Chairman and also from the board of Tata Consultancy Services (TCS). A Tata Sons spokesperson was quoted in media sharing that the respective board of directors acted as per the provision of the Companies Act as well as in compliance with the articles of association of the company. The decision was later approved by both the shareholders of Tata Sons and TCS. Further, the spokesperson said that NCLT had also confirmed that the process followed for removal of Mistry was valid and accordance with law. The contradiction by the Tatas comes after the RTI (right to information) reply from Uday Khomane, the assistant registrar of companies (RoC), Mumbai to the Shapoorji Pallonji Mistry Group. The Tata Group also opposed the reference in the RTI reply that said repeated reminders from the RoC did not evoke the solicited response from the Tatas in getting all the documentary evidence for their action of sacking Mistry. The Shapoorji Pallonji Mistry Group, which owns 18.4 percent in Tata Sons, had filed an RTI query with the Mumbai RoC on August 31, and the reply was given on October 3, 2018. 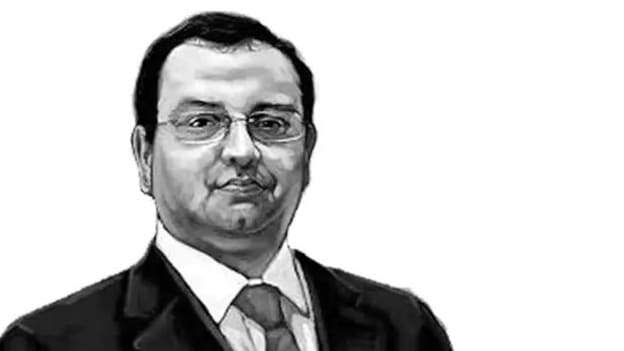 The RTI report offers an internal view of the RoC, which is entirely contrary of the view taken by the National Company Law Tribunal (NCLT), when it dismissed the Mistry petition challenging his dismissal. In the meantime, the National Company Law Appellate Tribunal (NCLAT) has directed the Mistry group to submit specific changes it wants in the Articles of Association (AoA) of Tata Sons.